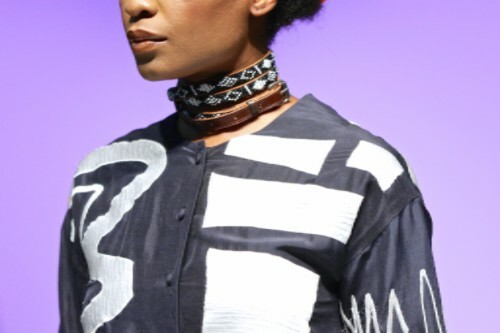 Africa Fashion Week London is proud to that announce Freemasons’ Hall in Covent Garden will be the setting for AFWL’s seventh season on 11-12 August 2017. 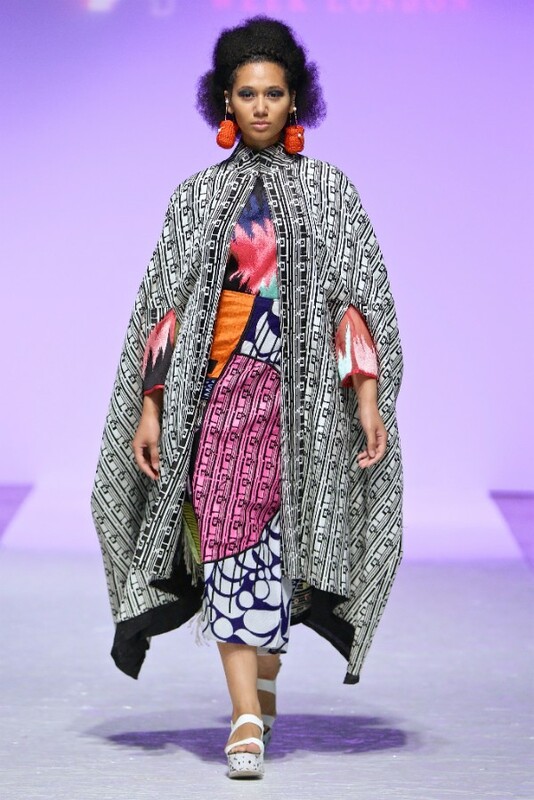 After 3 years at London Olympia, Africa Fashion Week London has sought a new backdrop for their annual show. 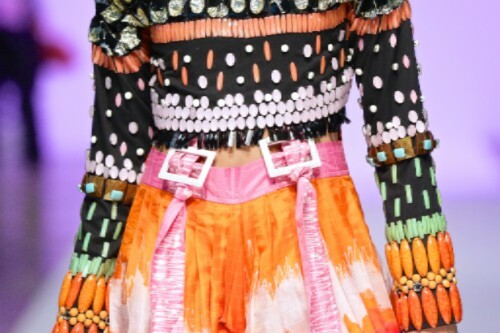 This prestigious venue has been the home of many fashion shows including the LFW off schedule powerhouse, Fashion Scout; but none will match the vibrancy of the African design aesthetic! 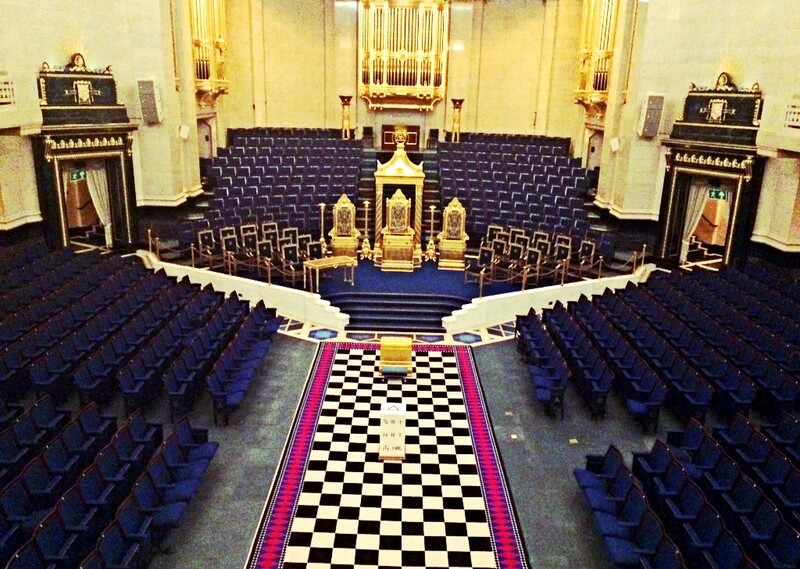 Two full days of catwalk shows will be held in the beautiful Grand Temple space. 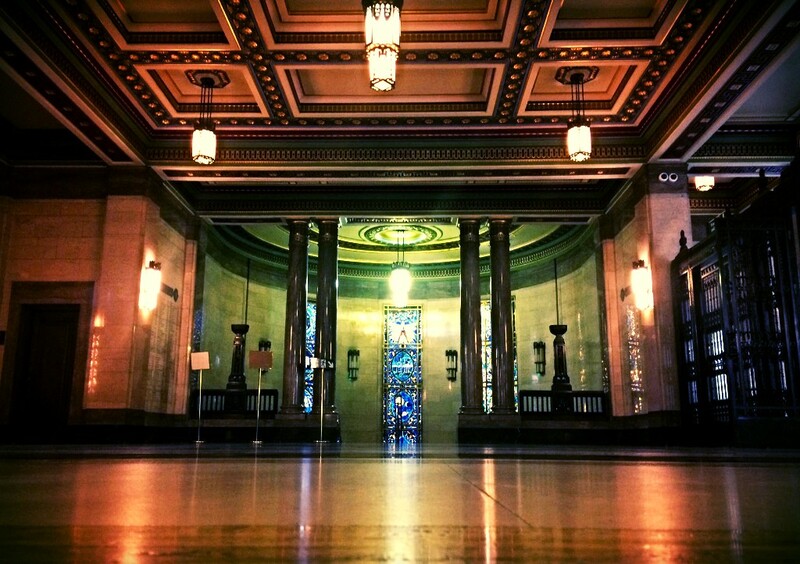 Exhibition showcases will be held in the elegant Foyer and Vestibules. 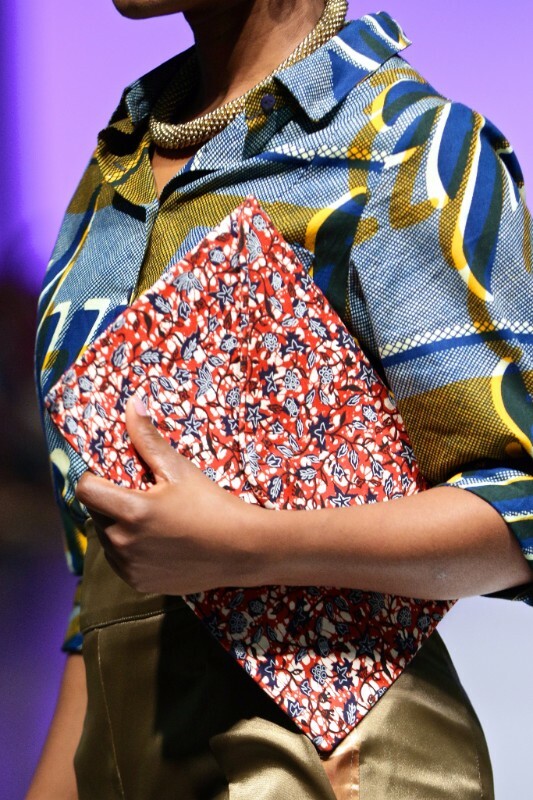 Look out for another South African contingent of top designers – many representing for the first time in London.